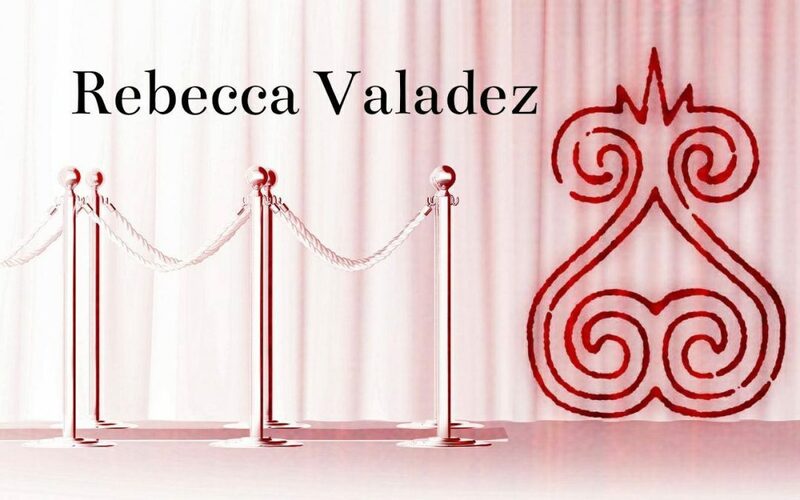 This week on The Kelly Alexander Show we continue our celebrations of the 20th anniversary of Janet Jackson’s Velvet Rope by welcoming Latin Grammy-winning recording artist Rebecca Valadez to the show who performed with Janet during the Velvet Rope tour as one of her backup vocalists and has fond memories to share. We also welcome East coast transplant BRDGS who now lives in Toronto working diligently on his music career. He’s having lots of success with his recent single “In The Wild” and tells us all about it. Thank you for listening!